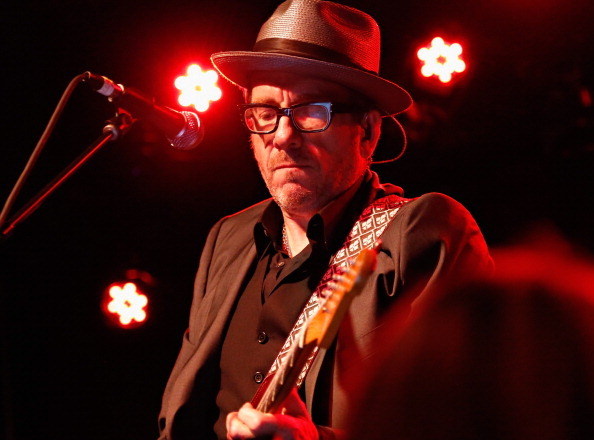 Elvis Costello grew up surrounded by music. His mother ran the record section of Selfridges, and his father was an accomplished working musician. As Costello describes in his memoir, Unfaithful Music and Disappearing Ink, he didn't intend to make music himself, but felt eventually drawn to it. This interview originally aired in 2015.